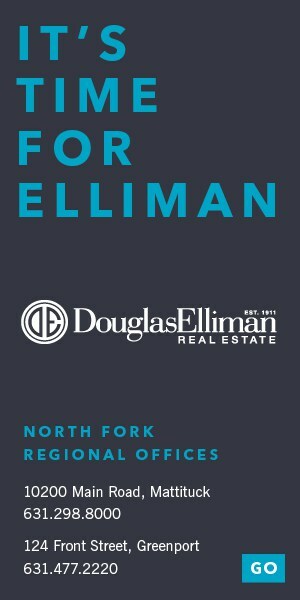 NFRES: As one of the more seasoned real estate agents on the North Fork, what is it that sets you apart from the others? 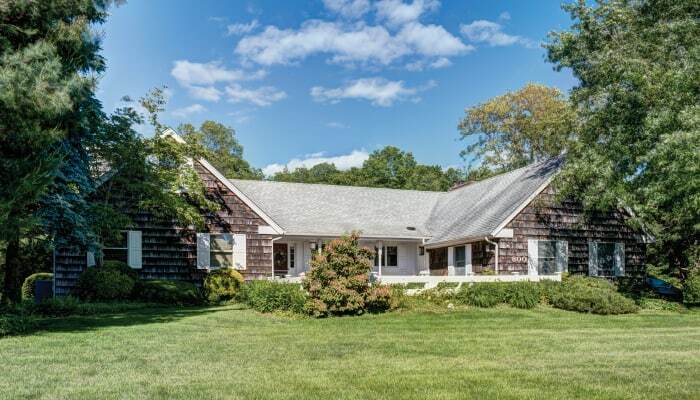 Mary Lentini: What I believe sets me apart from other agents is experience and knowledge of the North Fork. I started my real estate career in Queens in the late 1980’s when the market was at an all-time high and then running into an all-time low. I can’t say I’ve seen it all because every day brings something new, but I have experienced every type of market and a lot of different situations. 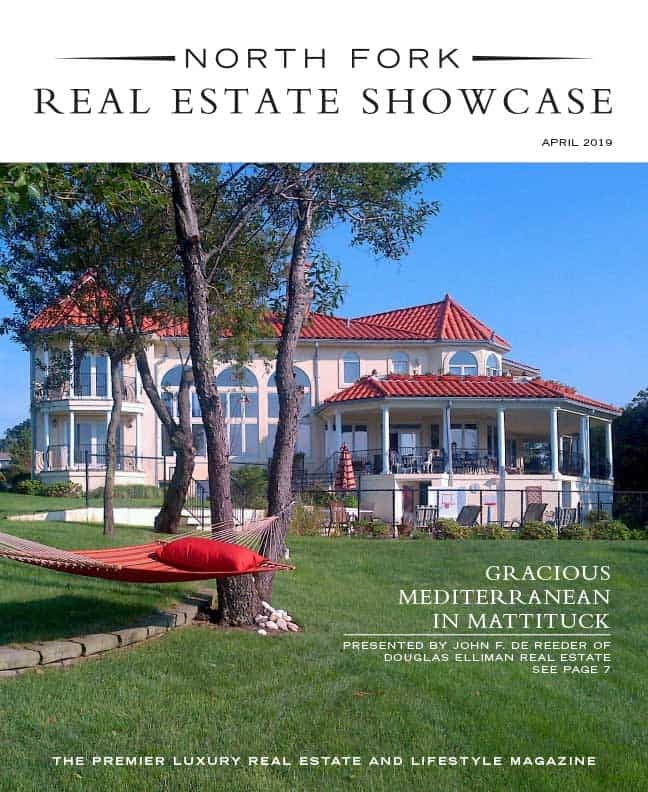 NFRES: What do you like to do on the North Fork…after selling real estate of course? ML: The thing I love most about the North Fork is spending time with my husband and children and visiting the North Fork restaurants and beaches. I also love to just sit by my pool on my days off when I do get one, which is rare. 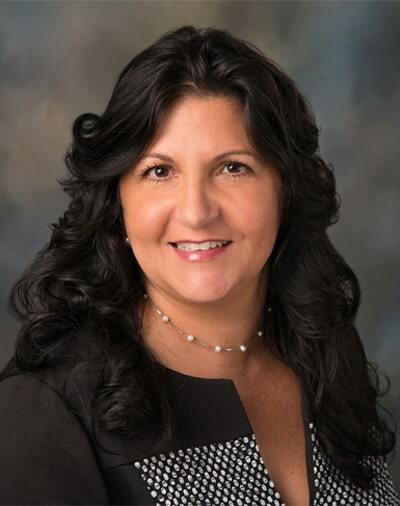 NFRES: What is the most challenging aspect of being a real estate agent for you? ML: The most challenging part for any real estate broker, I believe, is finding that special home for someone. Buyers are looking for the home of their dreams as most buyers are, and there are not many homes on the market at this time that fits their needs. It seems that most buyers are looking for the same type of home and when that one home comes on the market, most brokers have multiple buyers for it. NFRES: What is the best advice you can give a 2nd homebuyer when searching for a vacation home on the North Fork? ML: The best advice I can give to a buyer is to separate their needs from their wants. Most buyers are working with a budget and want everything, but cannot afford everything within their price range. I try to get them to focus on their needs. NFRES: The North Fork is a unique market, would you agree and why? ML: I absolutely would agree the North Fork is a unique market. We are mostly a secondary home market and most buyers do not have to buy, they want to buy. That means that they have all the time in the world to wait for the right home to come on the market. With that said, most buyers are looking for that second home feel. Something quaint, cottagey or beachy feeling. They want to feel like they are on vacation when they are here. NFRES: How would you describe your selling style? ML: I would describe my selling style as subtle. I am not a pushy salesperson. I listen to people and can appreciate their needs and budget. I strive to find them the home of their dreams no matter how long it takes. I love a challenge. NFRES: What is a typical day like in real estate for you? ML: My typical day starts out with a cup of coffee and emails. Then I’m usually on the phone and in the car running from appointment to appointment. NFRES: What is the most personally satisfying part of your work?? ML: The most satisfying part of my work is when I find that special home for someone and the look on their faces says it all. For the sellers, when I find them a buyer who loves their home their thankfulness is truly gratifying. I love to help people. I’m a people pleaser. Helping them all achieve their goals is true satisfaction to me. My job is done but my friendships with people are forever.